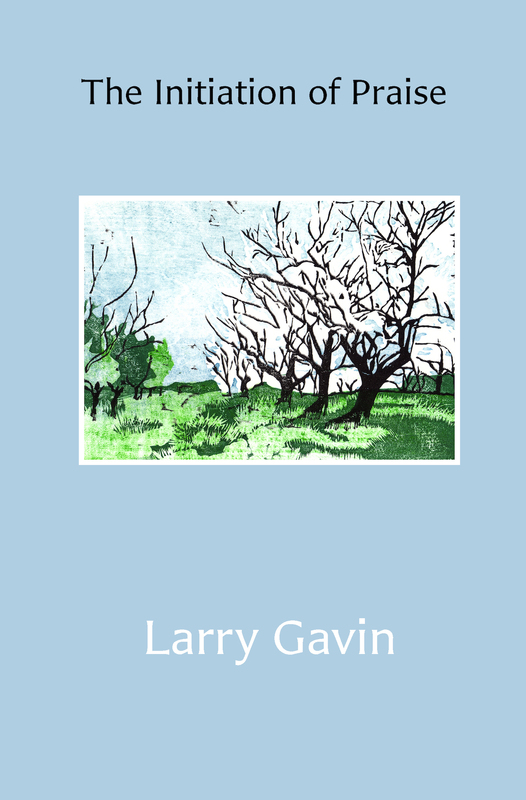 Larry Gavin’s fourth collection of poetry with Red Dragonfly Press, contains poems about Carp and post holes and rivers, poems about weather, fishing, and friends. Like a river persists past all obstacles, these poems simply insist on gratitude. They suggest that everything begins with The Initiation of Praise. Larry Gavin is a poet from Faribault, Minnesota. This is his fourth book of poetry, and he’s still trying hard to figure it all out. Walking the swamps and groves with a brace of beagles, or fishing, makes things clearer, but only momentarily. The carp have taught him to keep moving past all obstacles, and he does that the best he can.